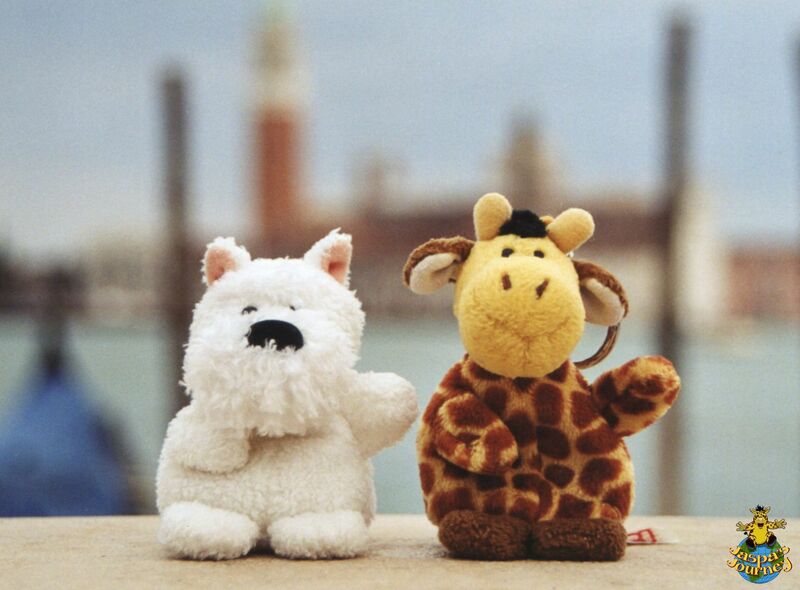 Anyone who has read any of the Jaspa’s Journey books, will know my closest friend is a West Highland White Dogses named Gravee. Gravee comes from Edinburgh in Scotland. 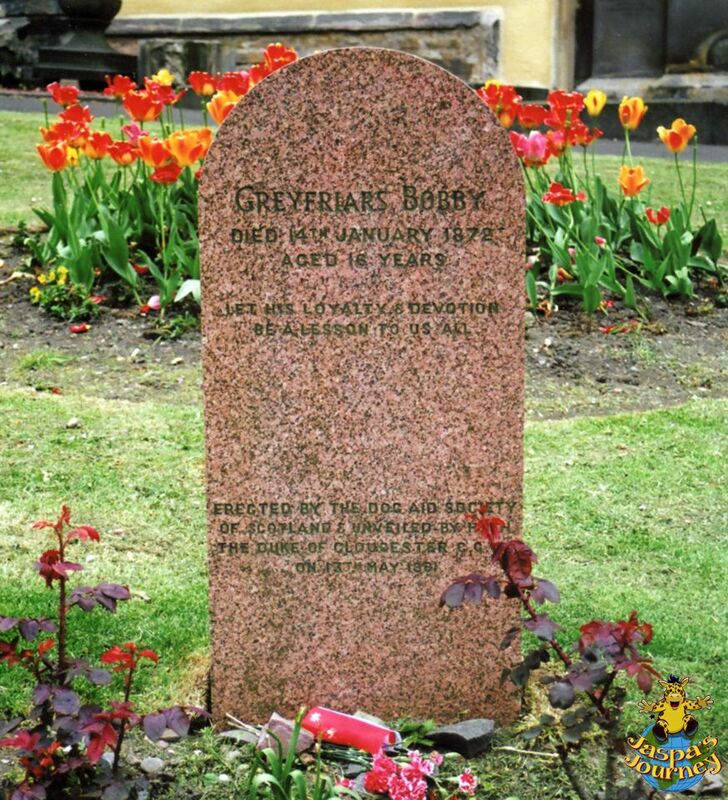 More specifically, he lives in Greyfriars Kirkyard, which was once home to his hero, Greyfriars Bobby. Bobby was a Skye terrier, which are closely related to West Highland White terriers (aka Westies). This little dog is immortalised in history thanks to the unshakable Friendship and devotion he displayed to his master, Auld Jock, for 14 years, through Hot and Cold, rain and shine. Below is the story of Bobby’s dedication, taken from the prologue of Jaspa’s Journey 2: The Pride of London. 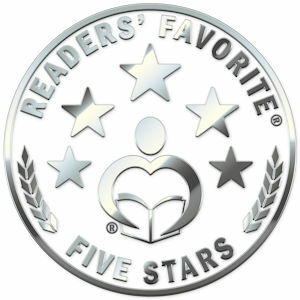 “Gravee leads them off the gravel path and onto the grass to their right. He heads deliberately for a pair of table-like tombstones set a couple of yards back from the path. Beside them is a simple, pinkish headstone marking the final resting place of one John Gray, ‘Auld Jock’, who died, the inscription proclaims, in 1858. Compared to the splendour of some of the other tombs in the kirkyard, these three graves appear unremarkable. Yet they are immortalised in Scottish folklore, thanks to one of Edinburgh’s most celebrated and unlikely heroes: a scruffy Skye terrier named Bobby. Below is some video shot while visiting Greyfriars Kirkyard to research the prologue of The Pride of London. This post was inspired by this photo themes of Friend from The Daily Post and Hot and/or Cold from Cee’s Fun Foto Challenge. This entry was posted in History, Jaspa's Journey, Travel, United Kingdom and tagged Edinburgh, Greyfriars, Greyfriars Bobby, loyalty, Scotland, The Pride of London. Bookmark the permalink. He was the ultimate friend! 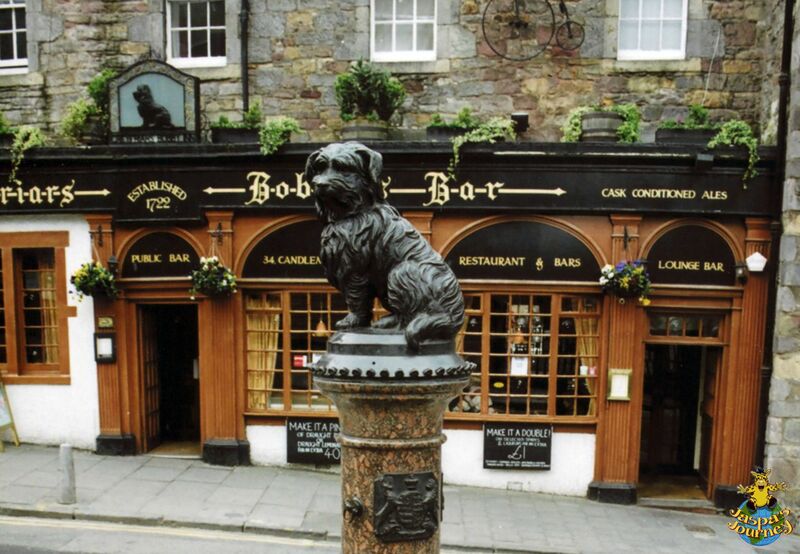 I’m just reading Greyfriars Bobby now and wondered how much truth there was behind the story… Great to find your post and read about the reality & the memorials to Bobby in Edinburgh! What an incredible dog!